Also available without a printer. See the kit here! 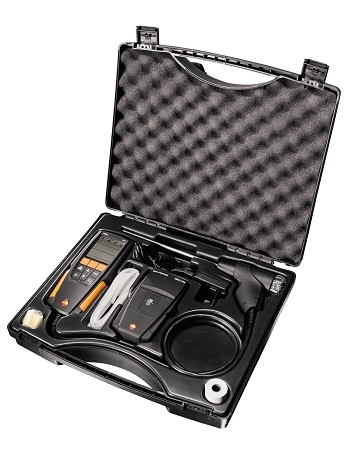 Q: How long do the CO and O2 sensors last before they need replacement or recalibration and what is the cost? 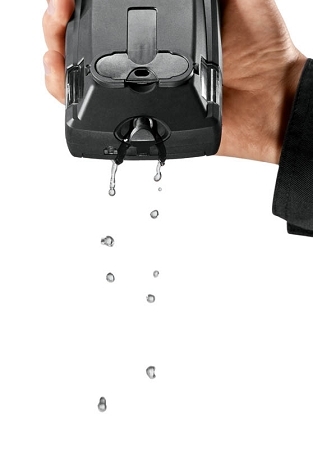 The CO and O2 sensors have a 2-year warranty. 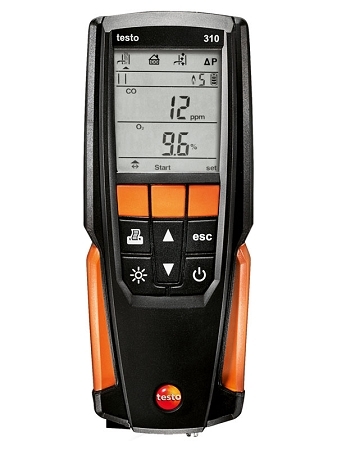 You have to send the Testo 310 to Testo for sensor replacement. 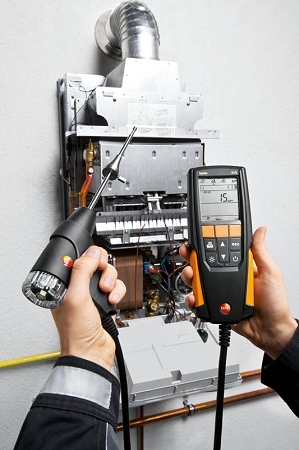 Testo 320 and Teso 330 TruTech tools can calibrate, repair and replace sensors. The Testo 310 has to go back to Testo for sensor replacement. 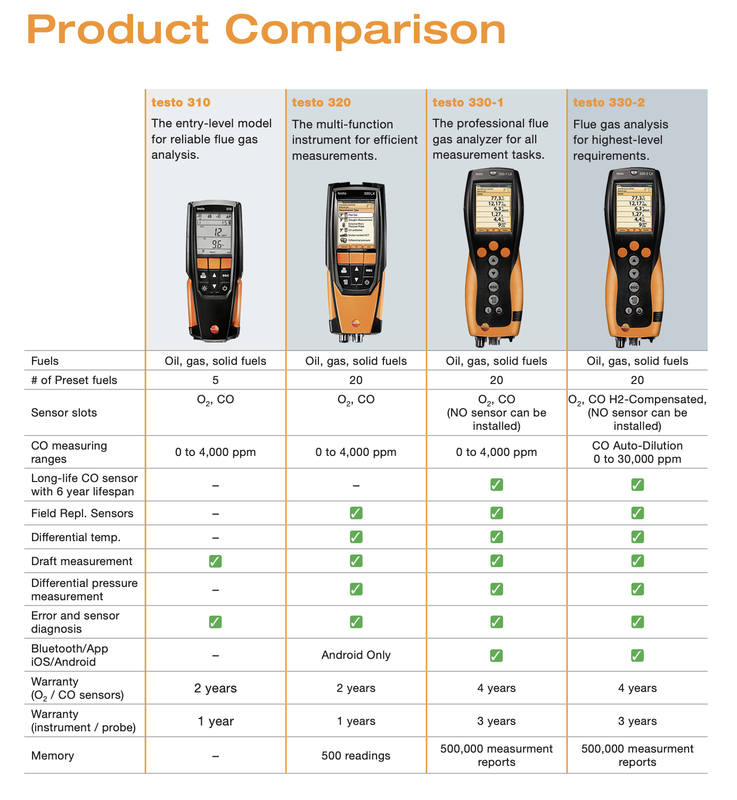 Testo cost for replacement may vary. 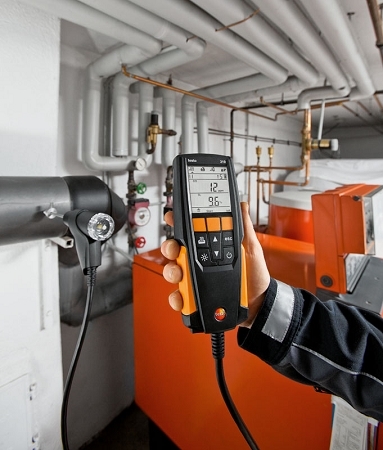 Here is a link for Testo service center. 765 TruReward$ points will be placed in your account when you buy this item.